A three-storey red brick building built c1910 with a central arched gateway leading to a rear yard. Extended by T R Properties in 2000 to provide additional office accommodation. 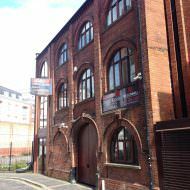 The building was included within Osborne King’s March 2015 Property Auction with a maximum reserve of £150,000. The property sold at auction for £285,000. 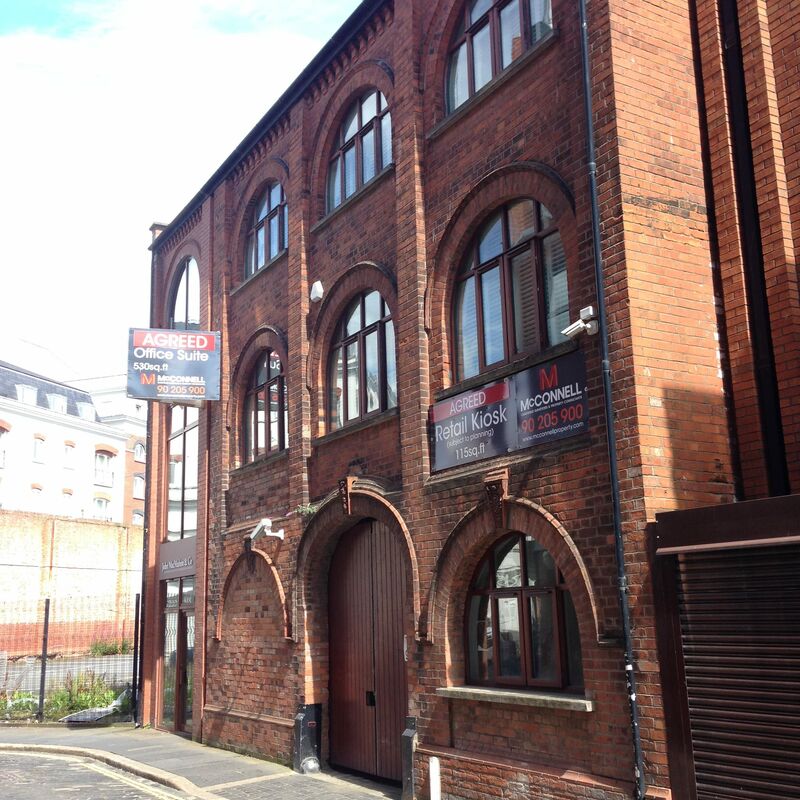 John MacMahon & Co. accountants moved into the upper floor office space during 2015. Established Coffee submitted a planning application (LA04/2018/1632/DCA) in June 2018 proposing minor alterations to the ground floor in order to create a take away coffee kiosk.